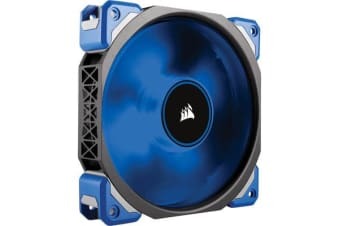 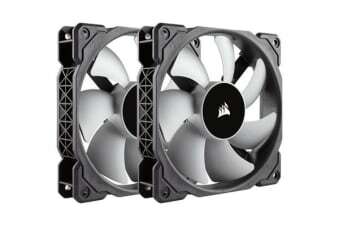 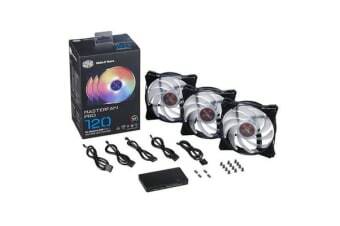 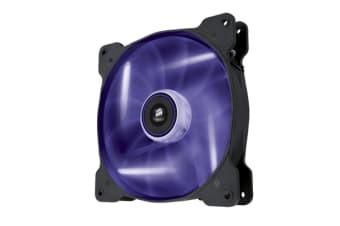 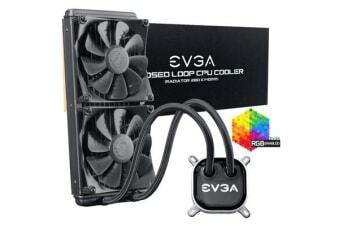 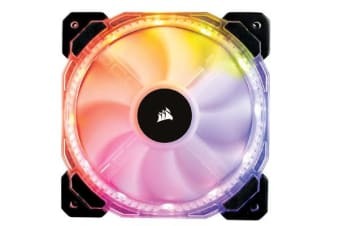 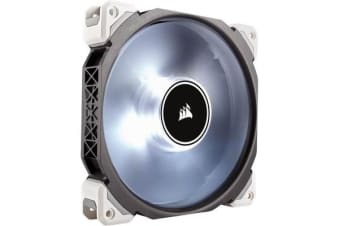 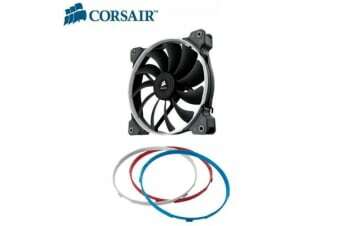 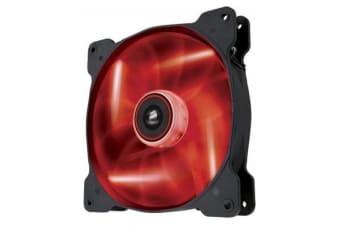 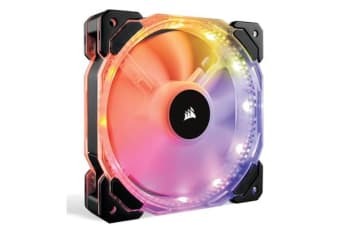 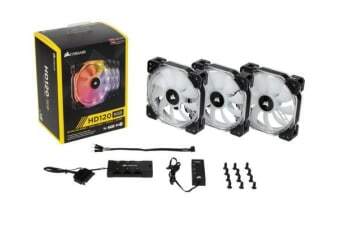 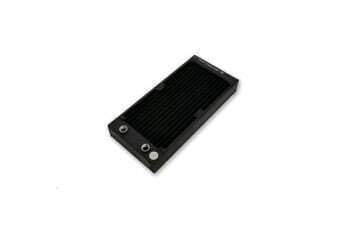 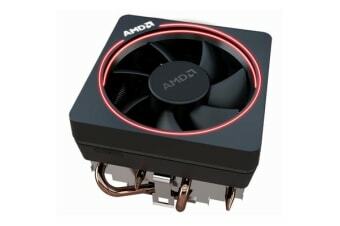 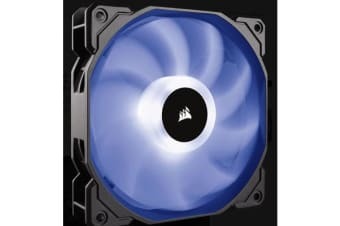 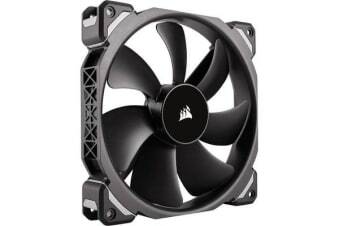 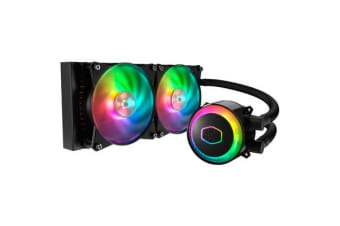 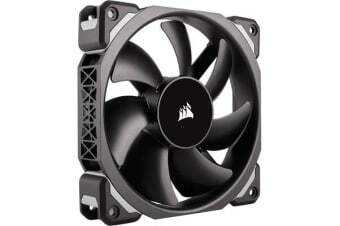 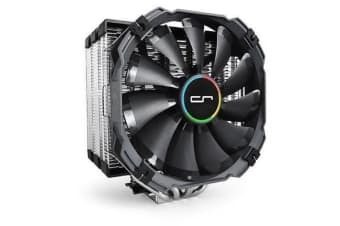 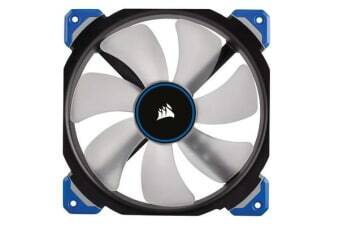 Corsair HD 140mm PWM RGB LED Fan. 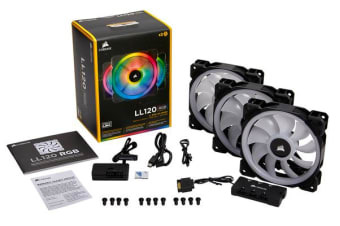 12 independent RGB LEDs. 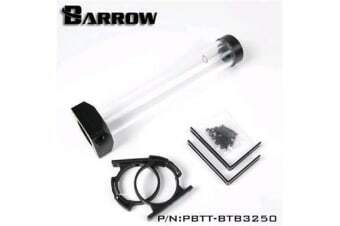 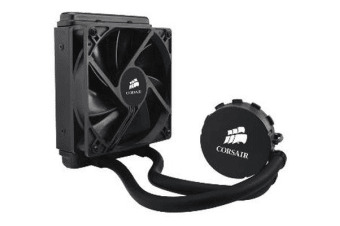 High static pressure tuned for optimal air delivery. 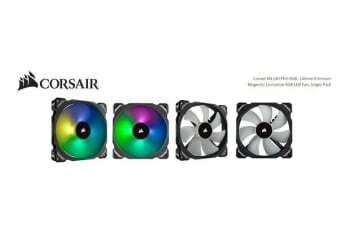 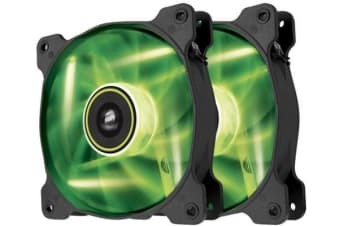 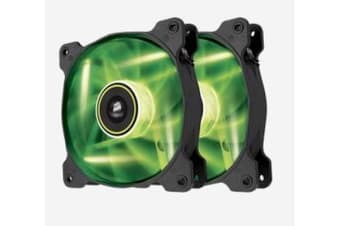 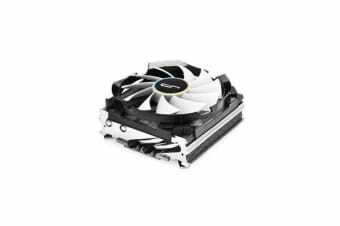 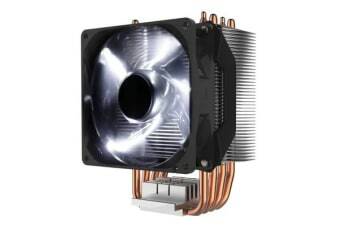 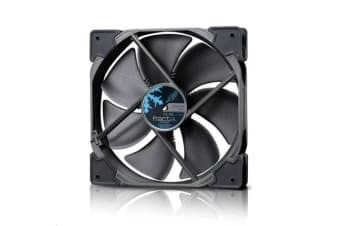 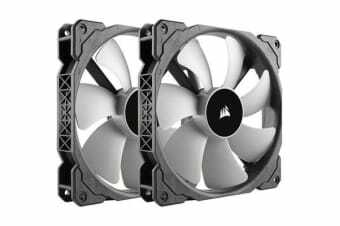 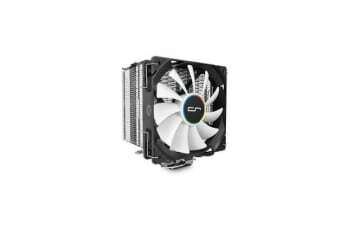 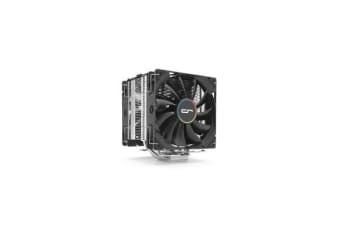 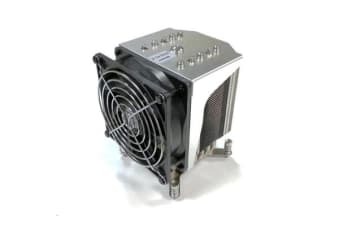 Corsair SP 140mm Fan with Green LED High Pressure Twin Pack!